Dr Toby Musgrave has a passion for garden design and garden history which began at a very early age and shows no signs of abating. An independent scholar since 1994 Toby is an international authority on garden history and design. He shares his passion and knowledge as an author - 10 books and counting, a lecturer - in the classroom at DIS, online with Learning with Experts, aboard Expedition cruise ships and with Botanica, on television and radio, and on his blog - Garden History Matters. As a garden designer Toby has created gardens in the UK, the USA, India and in Denmark. Here he lives and gardens, finding the gardening climate ‘challenging’. 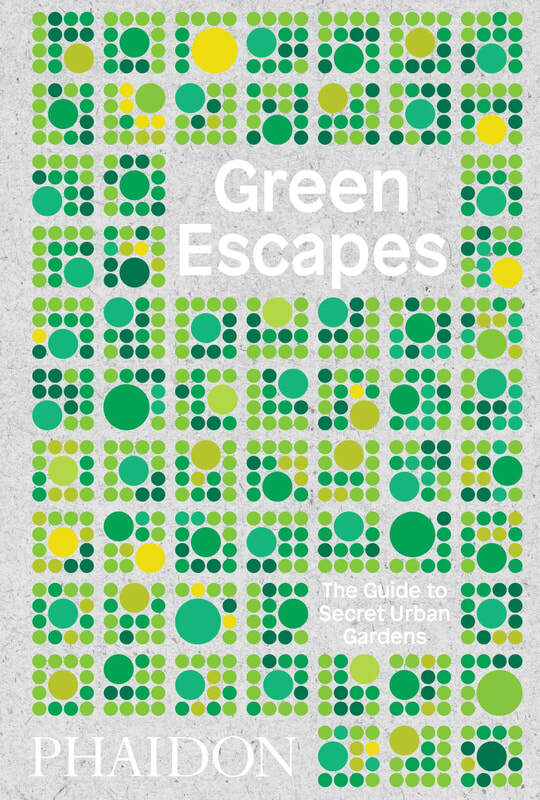 My latest book - Green Escapes - is hot off the press. Published by Phaidon it is a handy-sized, global guide to those not-so-well-known yet beautiful hidden gardens and secret greenspaces within cities around the world. Just waiting to be discovered these tranquil, verdant escapes from the bustle the city are inspirational, rewarding and good for the soul. Latest news on Green Escapes - have a listen here to my interview on Here & Now with Jeremy Hobson, aired on Boston NPR station WBUR. And a lovely feature on Emerald Street. And there is more here: on CNN Travel, by Vogue and by Atlas Obscura.